Sanity Claws Radio – Amiibo! It’s time to embrace the Amiibo addiction in this episode of Sanity Claws Radio. 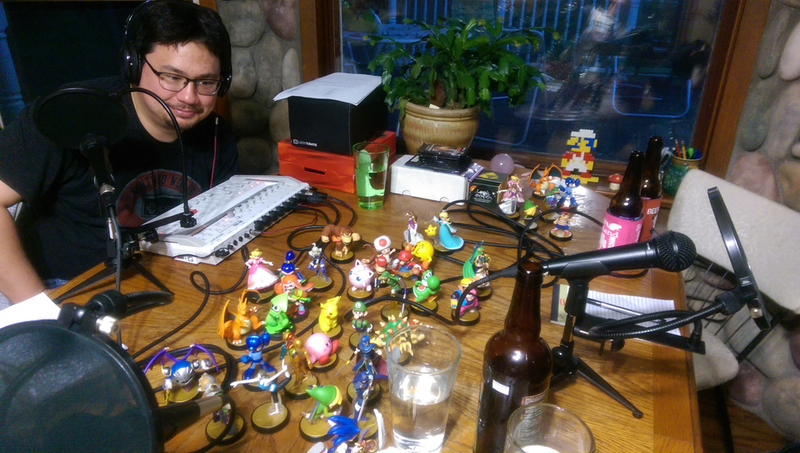 Scotty, Karen, and Jon get out the collectible, plastic figurines as they discuss the newest Nintendo craze Amiibo! 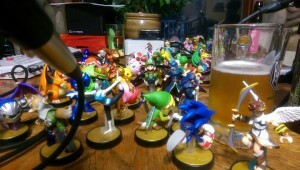 They talk about the figures themselves, speculate on the future of Amiibo, and examine the weird subculture that has emerged from them. Also, Karen gets into some comics, Scotty can’t fight Bowser, and Jon get his Gunstar on. And finally, we finish off the show with a feisty round of I Can Top That. It’s a fun adventure on the farm, complete with animal participation. Join in Won’t you? 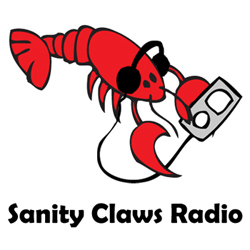 ← Sanity Claws Radio – The Rum Show!